» What If Jesus Doesn’t Return The Rev. Wil Gafney, Ph.D.
What if Jesus doesn’t come back? We are waiting. And we have been waiting. 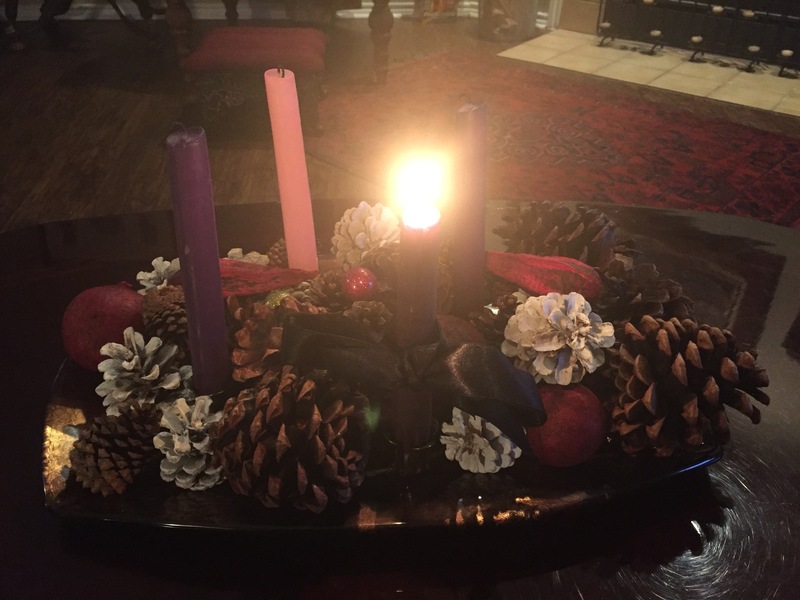 We have ritualized our waiting, renewing it every Advent. But what if Jesus doesn’t come back? I think perhaps it shouldn’t matter. Our wait is not idle. We work while we wait. Our world is broken and we are mending it. Or are we waiting idly? For what are we waiting? Judgement. Grace. Mercy. To see what the end shall be? But what if Jesus doesn’t come back? And we knew he weren’t coming back? What would that change? Would we stop working for the betterment of the world? Why do we feed the hungry? Because Jesus said so? Or even because Jesus did so? Perhaps we should take a page from our atheist and agnostic friends and feed the hungry because they’re hungry. If Jesus doesn’t come back, in our lives or at all, it shouldn’t affect us in or out of the church. The world needs folk to care and work. I think the promise that God will renew all things is a dangerous promise. It can lull us into thinking that God will fix everything by-and-by; the world is too big and too broken for us to fix. What if we worked to repair the world as though it depended solely on us? Something is coming, the future. But if Jesus is coming back wouldn’t it be something for him to find us so busy healing the world we don’t have time to argue about or decode biblical prophecy. Note: The black ribbon on the Advent wreath proclaims that Black Lives Matter and the Incarnation bears witness to this holy truth. This entry was posted on 29 November 2015. 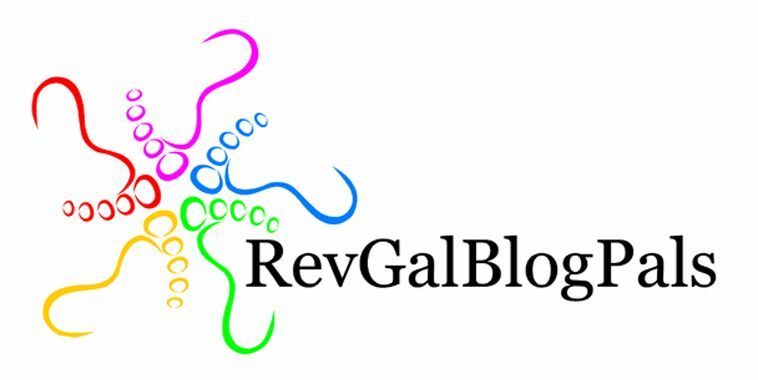 It was filed under blog and was tagged with Advent. Beautiful!! Thank you Dr. Gafney! Hope we can talk further about dangerous promises.